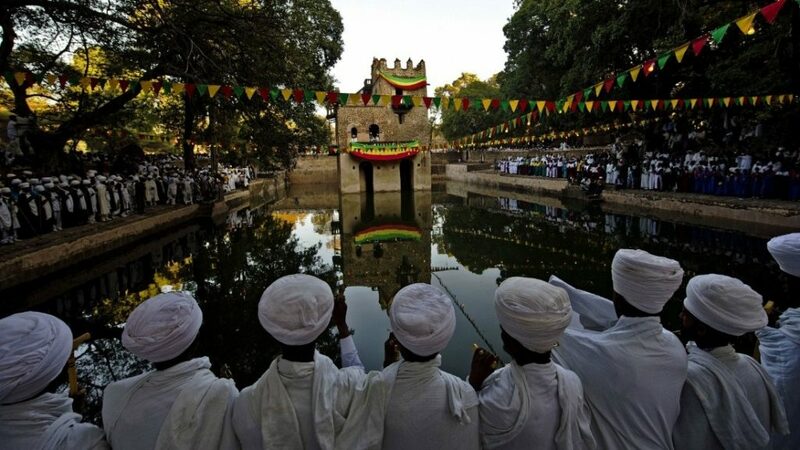 Paragon Ethiopia Tours is a solid brand, professional and well-organized Ethiopia tour company & DMC. We are a legally registered local tour agency based in Addis Ababa, Ethiopia. We operate in all parts of the country–from the historic places in the north to the people and cultural places in the south and from the natural places in the west to the adventurous places in the east. We offer all types of tours available in Ethiopia. We make your travel fun, safe, and memorable.